SAP wanted to use VR to make new recruits excited to work for them. The problem the company faces is that their software is used in thousands of processes, but no one really knows about it, because it’s not visible. We had to make it visible. 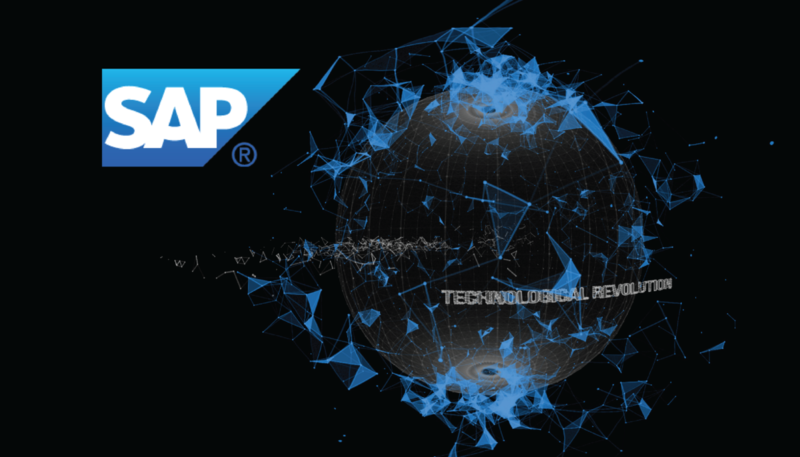 The idea was to produce several 360º 3D videos, featuring locations where SAP software is used. 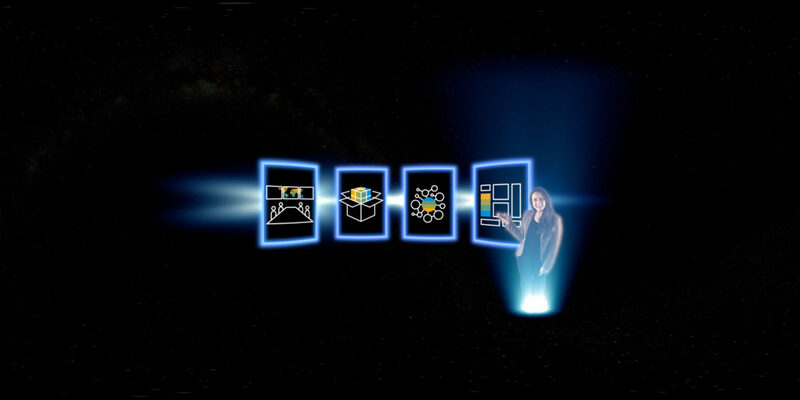 These videos would then be hosted in a Headjack app, and shown to new recruits and visitors of the SAP head office. We produced a video in a laboratory and a supermarket, where SAP technology is used on a daily basis. A third video gave viewers a tour through the SAP offices. To explain the invisible, we used a green screen to capture a virtual tour guide and comped that into the videos. We then created an interactive app, which started with an explanation by the virtual guide, after which users could select which video they wanted to watch. We submitted this app to the iOS app store (click here to check it out), and almost a year later it is still used regularly. Publish your 360º videos today!